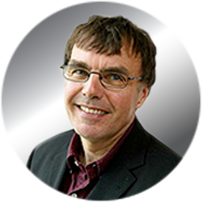 Technology entrepreneur David formed Multiflight in 1994. The founder of Shipley-based Pace Micro Technology plc established Multiflight after becoming a helicopter pilot himself and then bought a Falcon 900B. 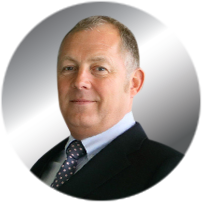 Steve joined Multiflight as Managing Director in 1999 to assist with the development and expansion of the company. 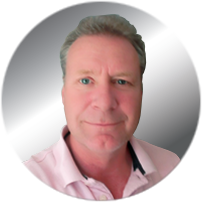 He previously worked for Lynton Aviation Group which included European Helicopters, Air Hanson, Dollar Helicopters and Ramapo as Vice President. 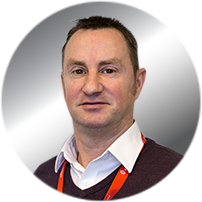 Miles has been Multiflight’s Finance Director since January 2008. 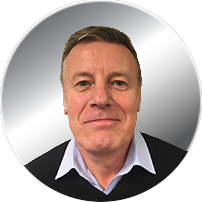 He started his career with Birmingham accountancy firm PKF, before becoming Multiflight’s Financial Controller and Company Secretary in 2002. Robert ensures Multiflight’s regulatory compliance and that all aircraft technical records are maintained correctly and that all aircraft are current with all maintenance requirements fulfilled and fit to fly. 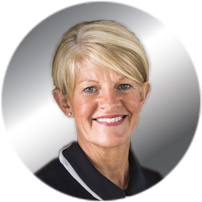 Heather is responsible for Executive Handling as well as being DfT Level 3 trained in security, ensuring that flying in and out of Leeds Bradford Airport is as easy, safe and efficient as possible for executive aircraft, their owners, passengers and crew. 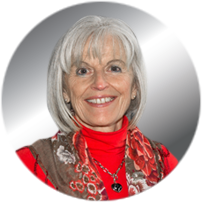 Linda and her team are responsible for undertaking contracted and subcontracted charter flights on our fleet of helicopters and aircraft. 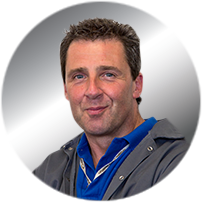 David is responsible for the sale of spares via our main agent status for the major aviation manufacturers including engine sales and overhaul. 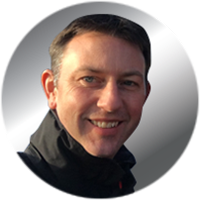 Mark, a highly experienced helicopter pilot, manages our team of charter pilots and pilots for the Great North Air Ambulance Service. Jay joined Multiflight in February 2011 having served 24 years in the Army. 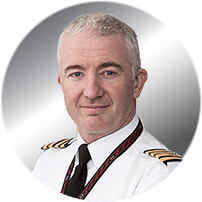 A highly experienced helicopter pilot he is the Great North Air Ambulance Service Chief Pilot. 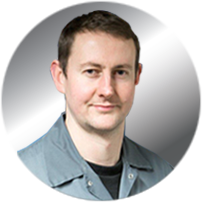 Simon ensures the helicopter engineering team provides the Part 145 services, ensuring that we meet customers’ needs. 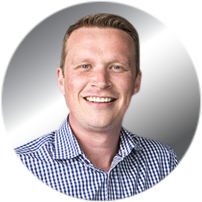 Michael ensures the fixed-wing engineering team provides the Part 145 services for both turbine and piston aircraft ensuring that we meet customers’ needs. 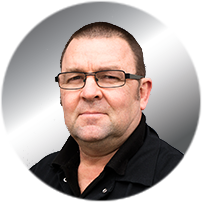 Gavin has worked at Multiflight for over 18 years. He ensures that everything runs smoothly on the ramp for visiting aircraft and aircraft parked, kept here or undergoing maintenance at Multiflight. Ben is responsible for all the day-to-day engine workshop activity. 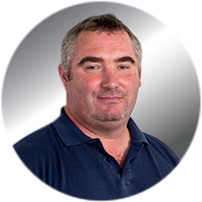 A highly experienced engineer, Ben oversees a team of engineers with more than 90 years’ collective experience in engine overhaul and repair.